Dance is movement - dance is life. Humans dance since time immemorial, in all cultures and in many religions. Dance is an expression of celebration, is a symbol of the existential joy of being alive and connected to other people. Dance includes a special kind of magic that allows us to touch the hitherto unknown, the "wholly other". The vibrant dance arises when movement connects with emotions. And when this dance is linked to life, a tremendous will arises, to live with pleasure and enjoyment. With Biodanza we celebrate the joy of being alive. 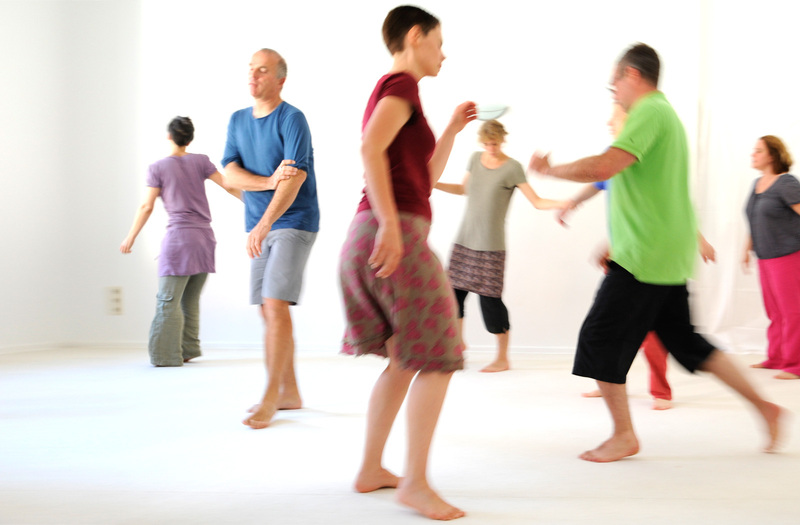 In a playful, fun manner Biodanza leads the dancers back to the origin of their vitality. The dancers find their strength, love of live and courage. 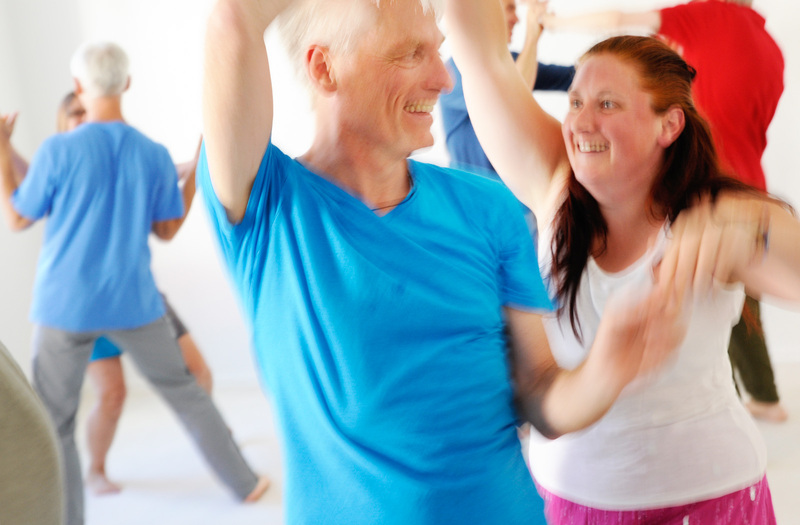 Biodanza promotes self-confidence, joy and the ability to enjoy. 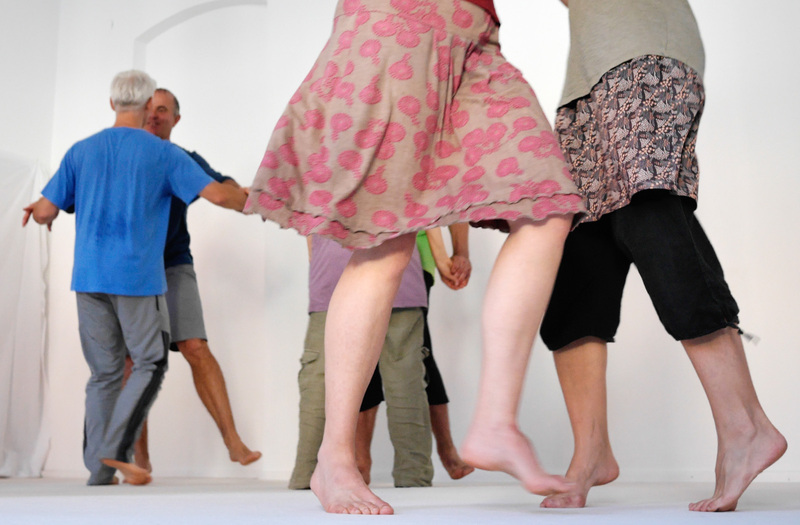 The Biodanza dances follow the dancers own natural motions. There are no fixed sequences of steps. Dancing experience or talent are not necessary. People of all ages can dance. 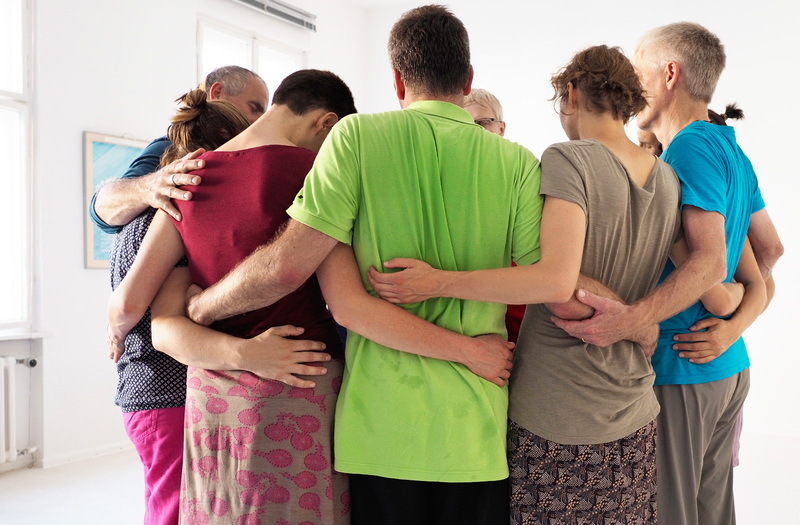 Rolando Toro developed the basics of Biodanza in the 60s in South America. He was working at the medical faculty at the University of Chile. 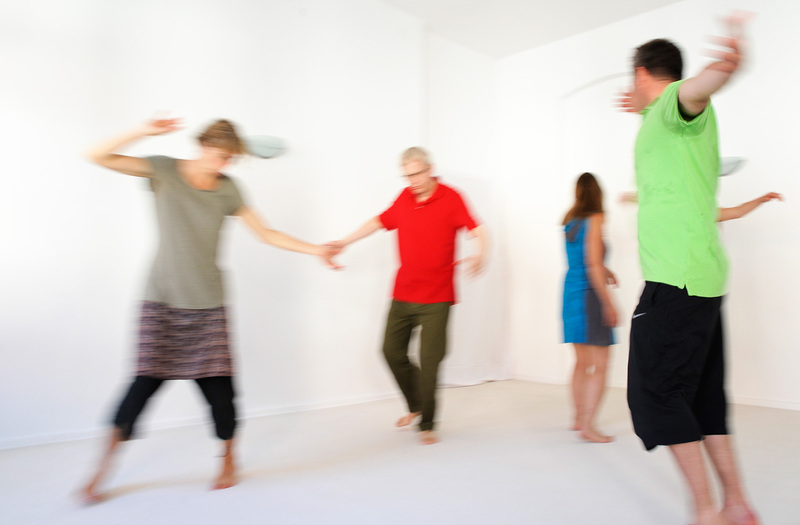 To create Biodanza, Rolando Toro combined anthropological and ethnological influences of dances and rites of different peoples with the approaches of humanistic psychology. The intention was (and still is) to remind the dancers of the easiest and most natural life processes and the basis of our existence. Hereby we reconnect with our species "human". 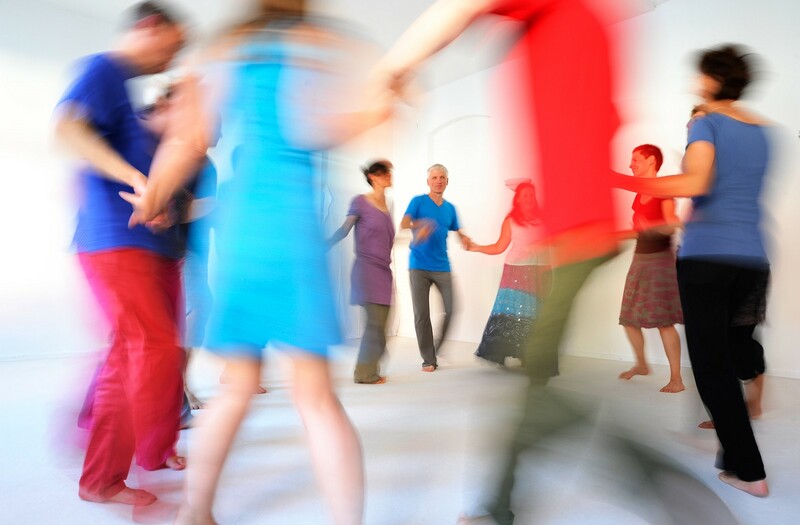 In the early 80s Biodanza was brought to Germany by the psychologist Cristina Arrieta. She has been significantly shaping the development of Biodanza / Dance of Life Process since then. 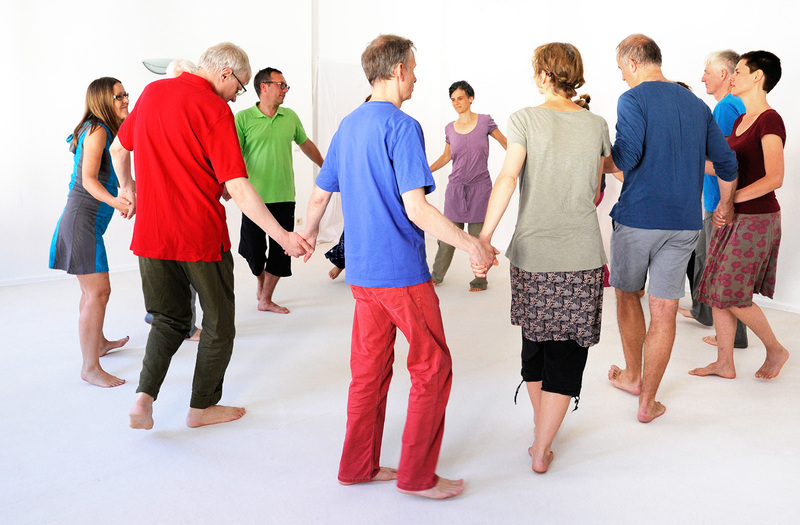 Cristina Arrieta leads the Biodanza schools in Frankfurt and Hamburg. Read more about Biodanza on Wikipedia.